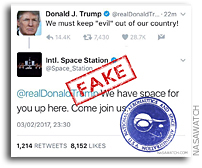 This page is an archive of entries in the TrumpSpace category from February 2017. 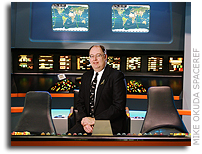 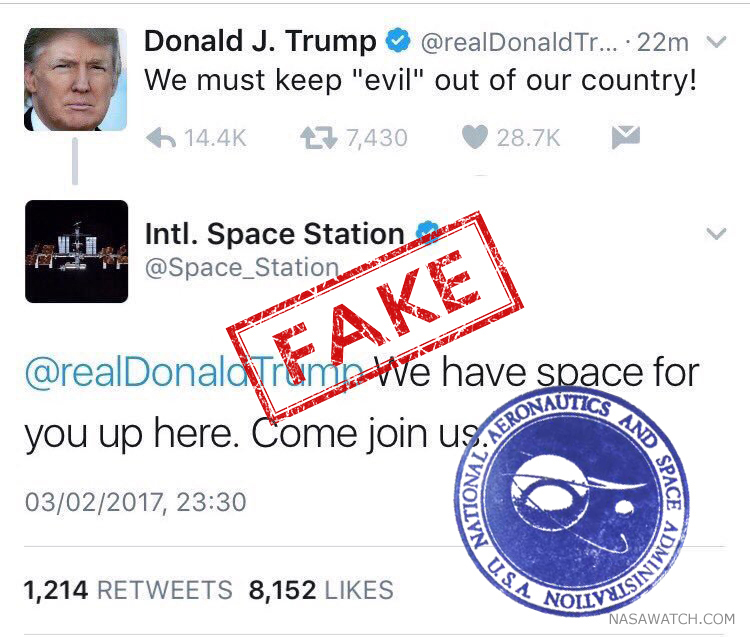 TrumpSpace: January 2017 is the previous archive. 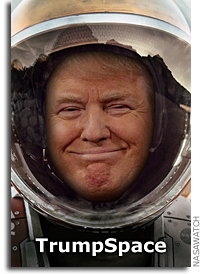 TrumpSpace: March 2017 is the next archive.